Ho Ho Ho!! Meet Rascal. 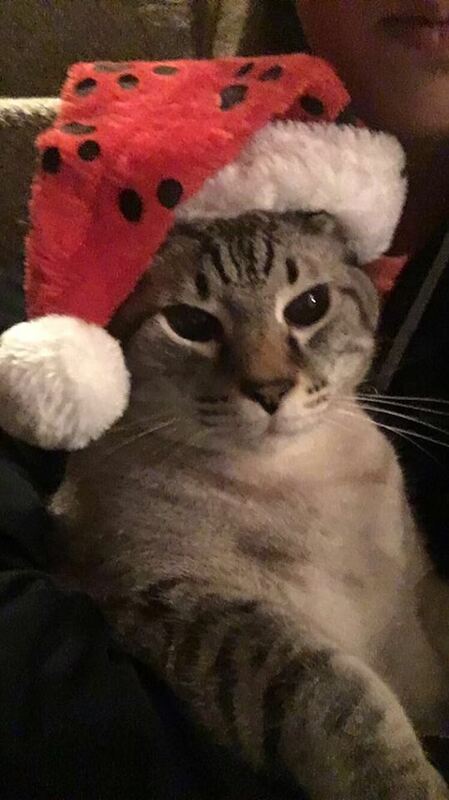 A beautiful Chocolate Lynx Siamese kitty submitted by K.Boyer for our 2017 Holiday Pet Photo contest! !